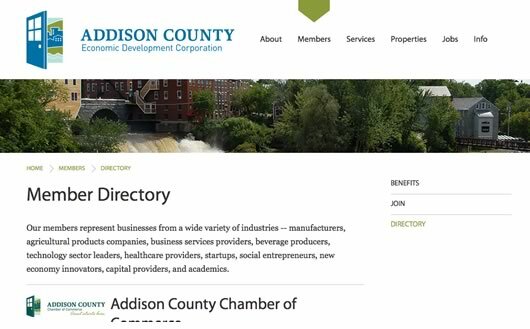 We love working with local business groups and the Addison County Economic Development Corporation (ACEDC) is a Middlebury-based business that works hard for its members. We met ACEDC through VickeryHill design partner Sensible World and the director’s husband, Ted Scheu the Poetry Guy. 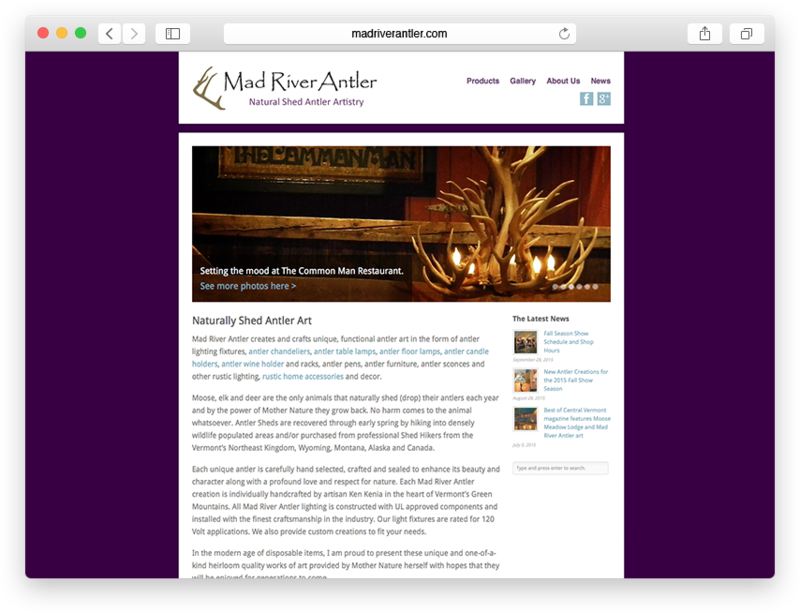 The end result is a beautiful website that is easy to navigate, shows member benefit and tracks the visitor. 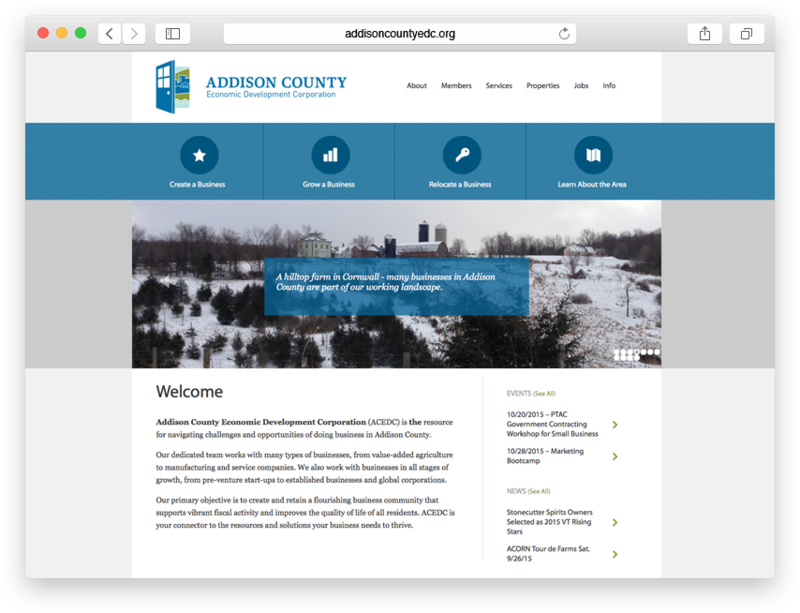 The site includes property, event and job listings as well as a member directory.